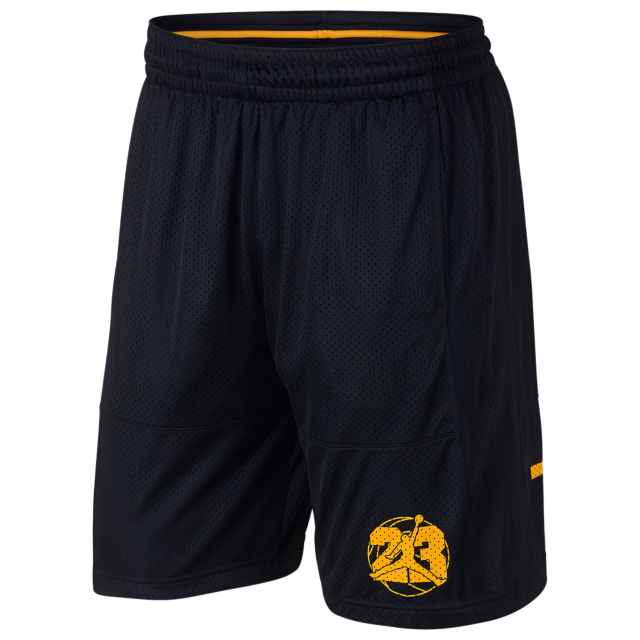 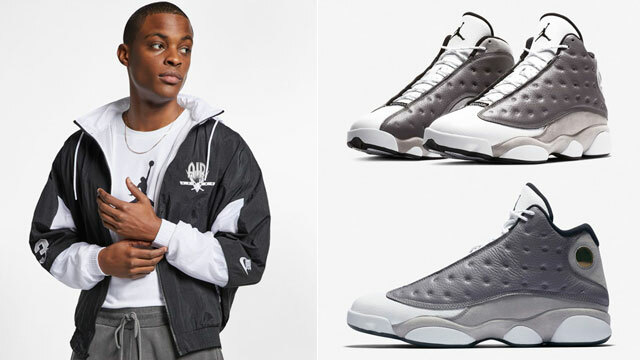 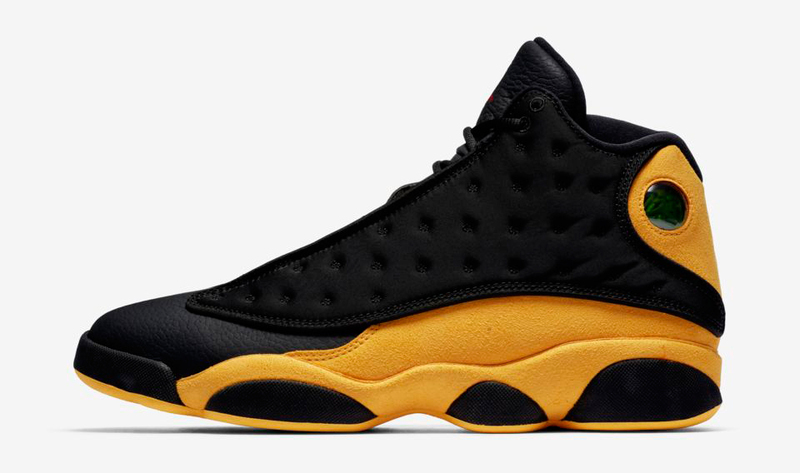 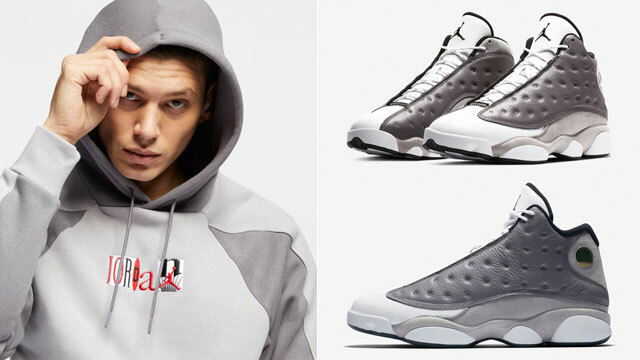 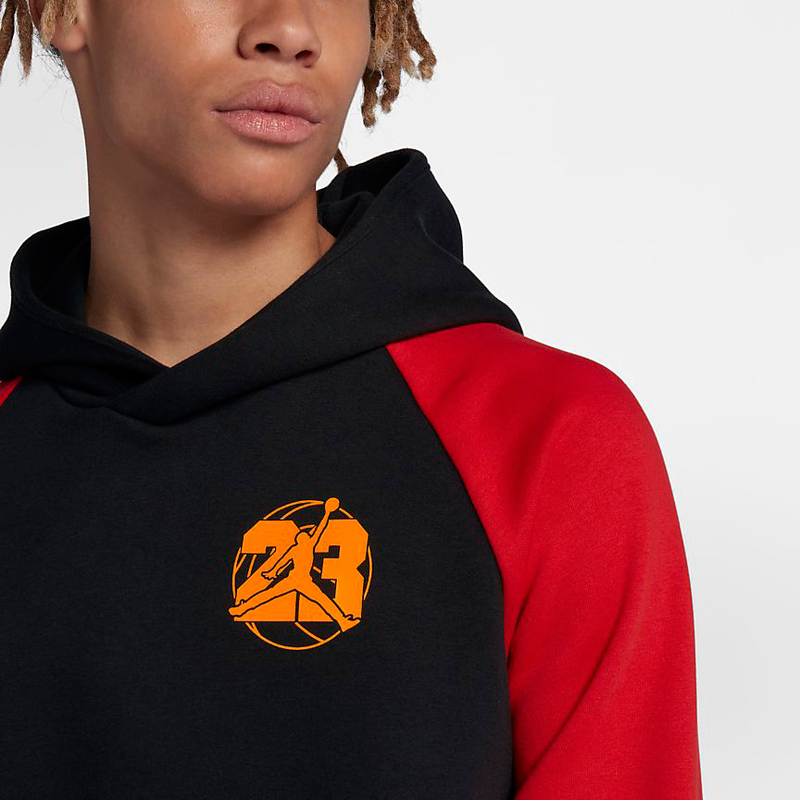 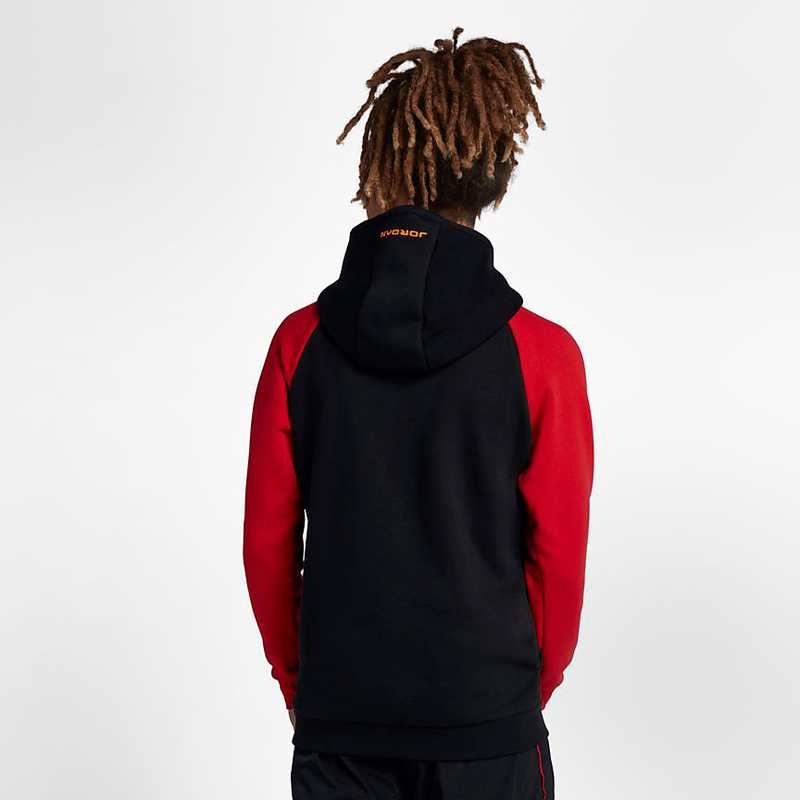 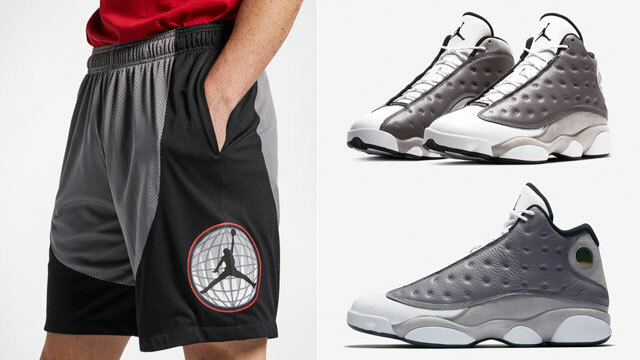 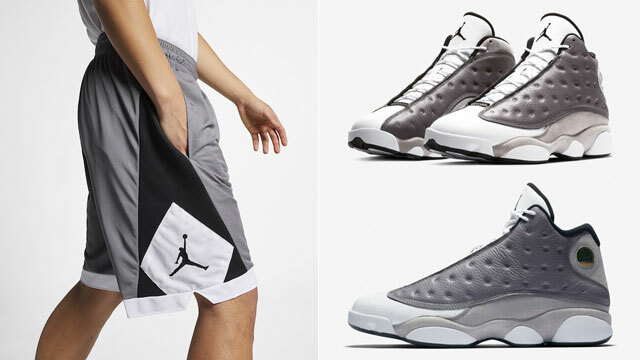 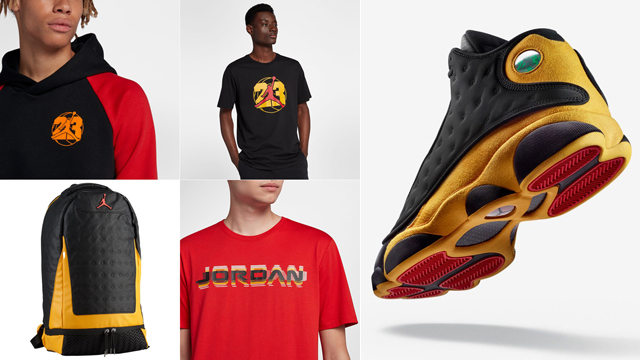 Inspired by Carmelo Anthony’s high school days and plays at Oak Hill Academy is the Air Jordan 13 “Melo Class of 2002” Collection including sneakers, clothing and gear to match. 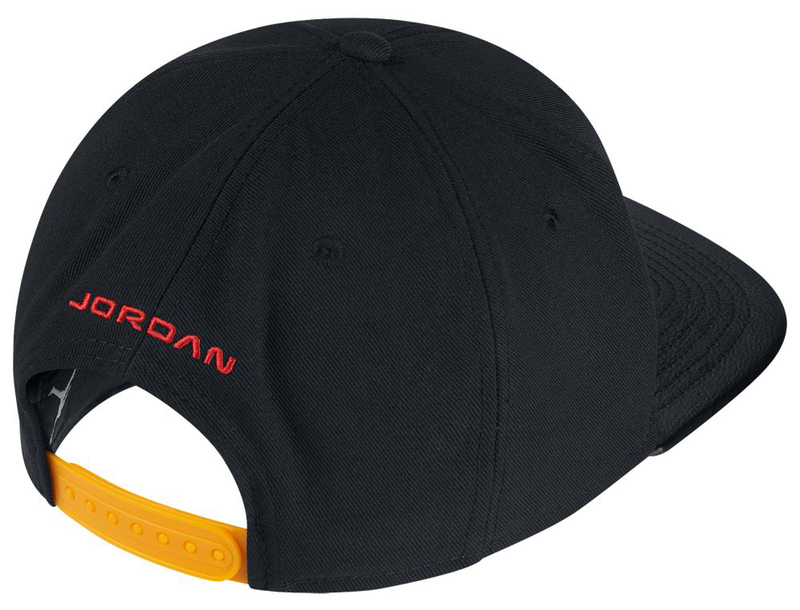 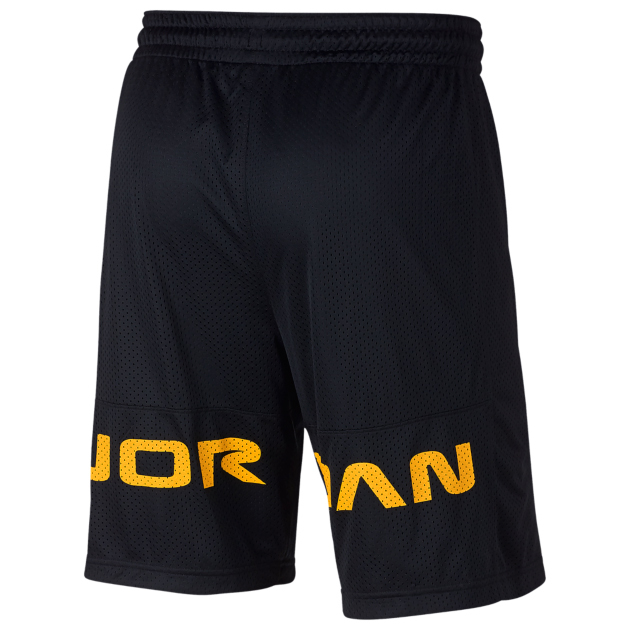 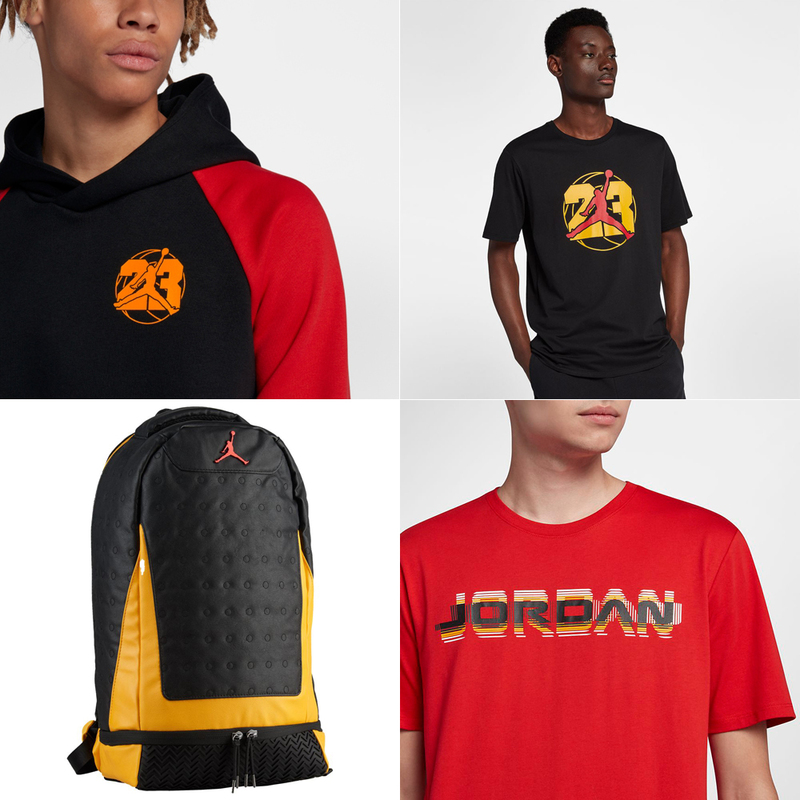 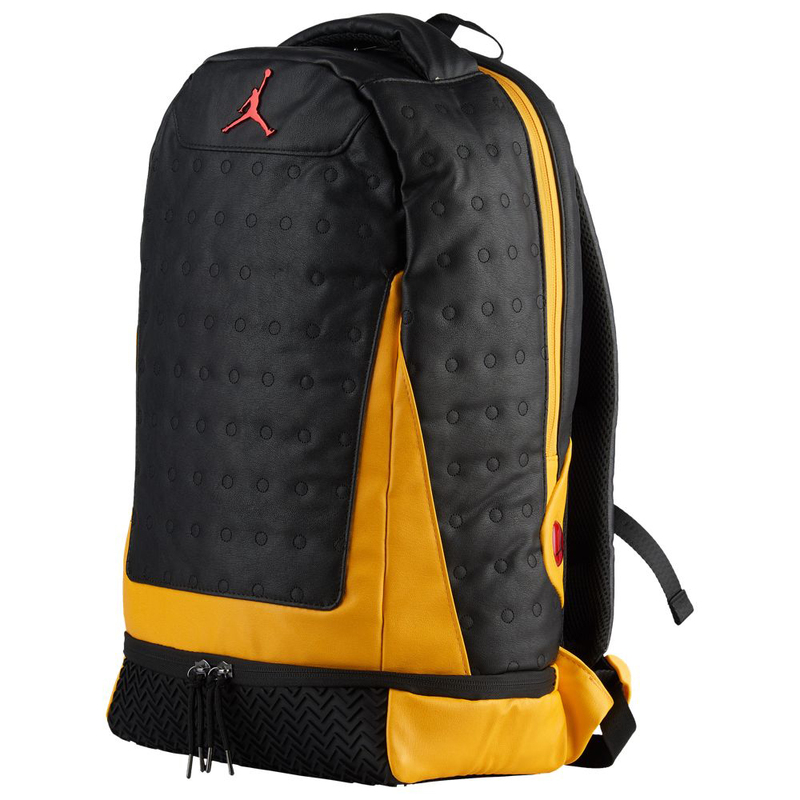 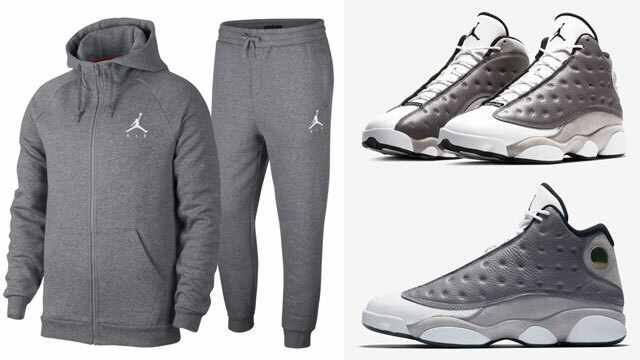 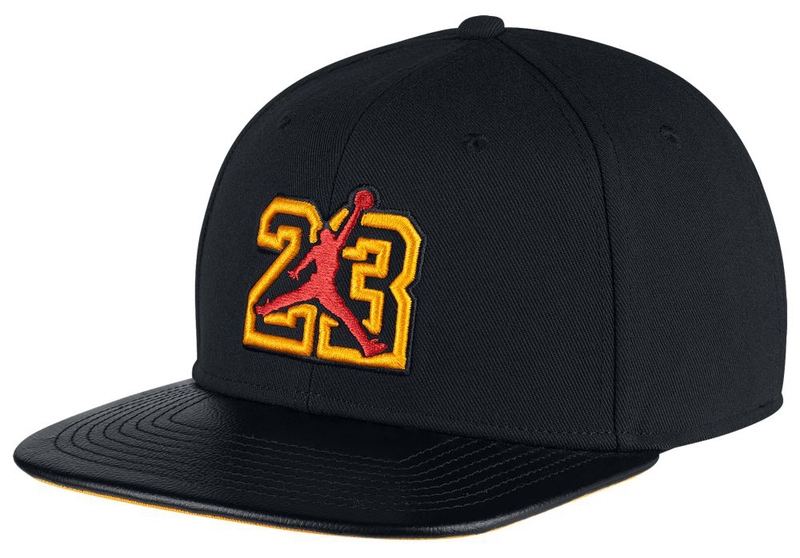 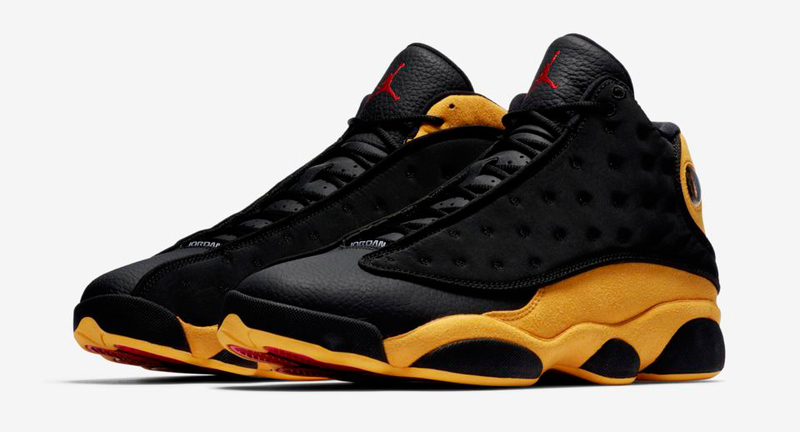 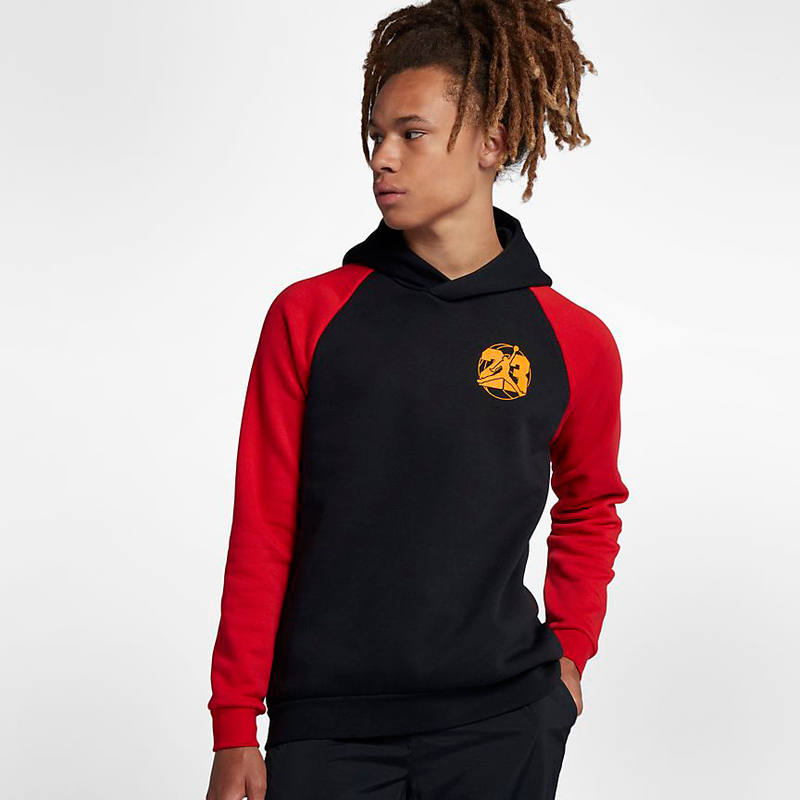 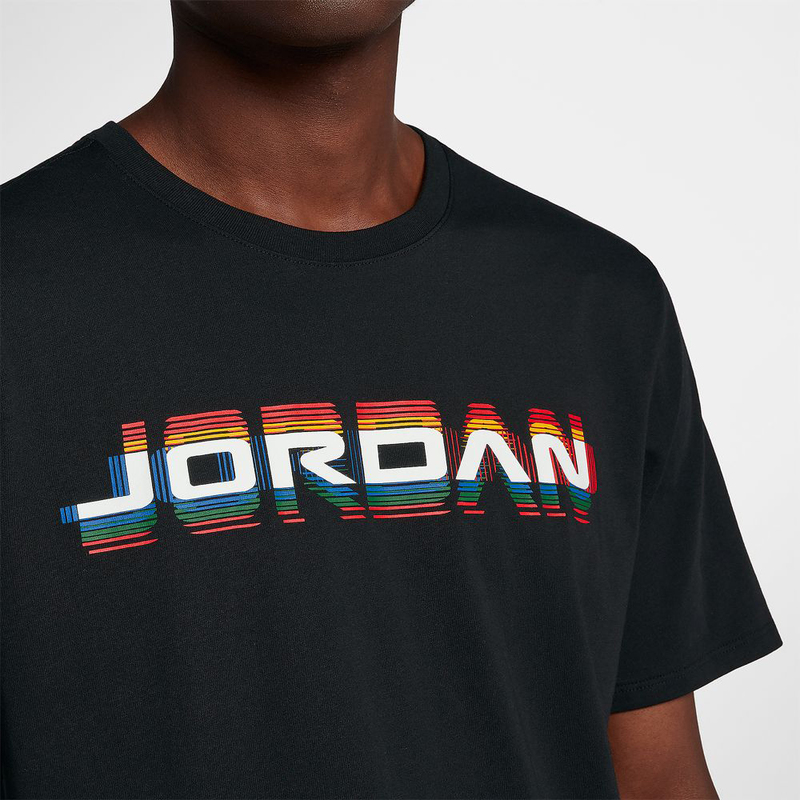 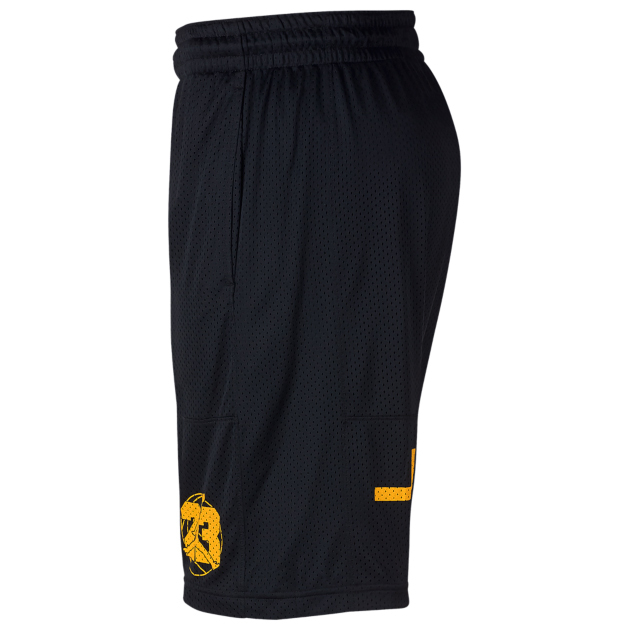 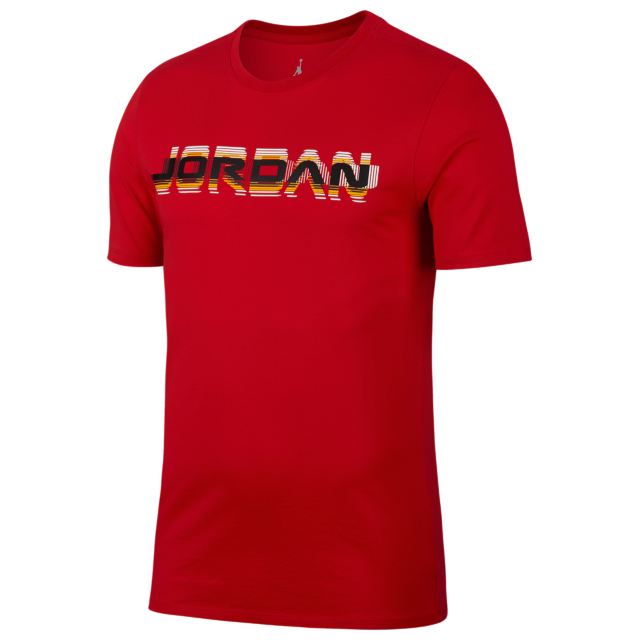 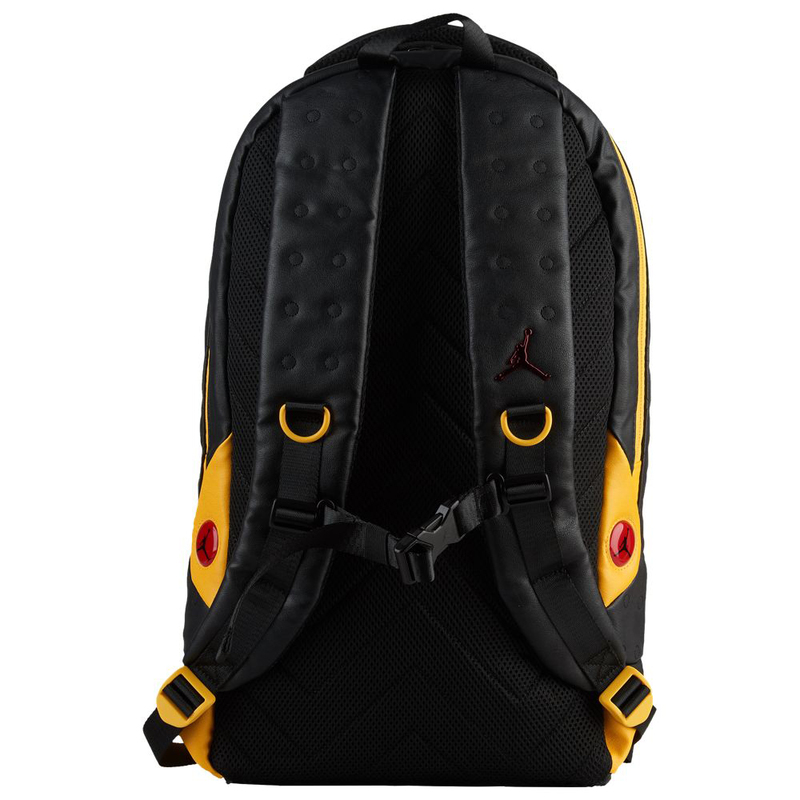 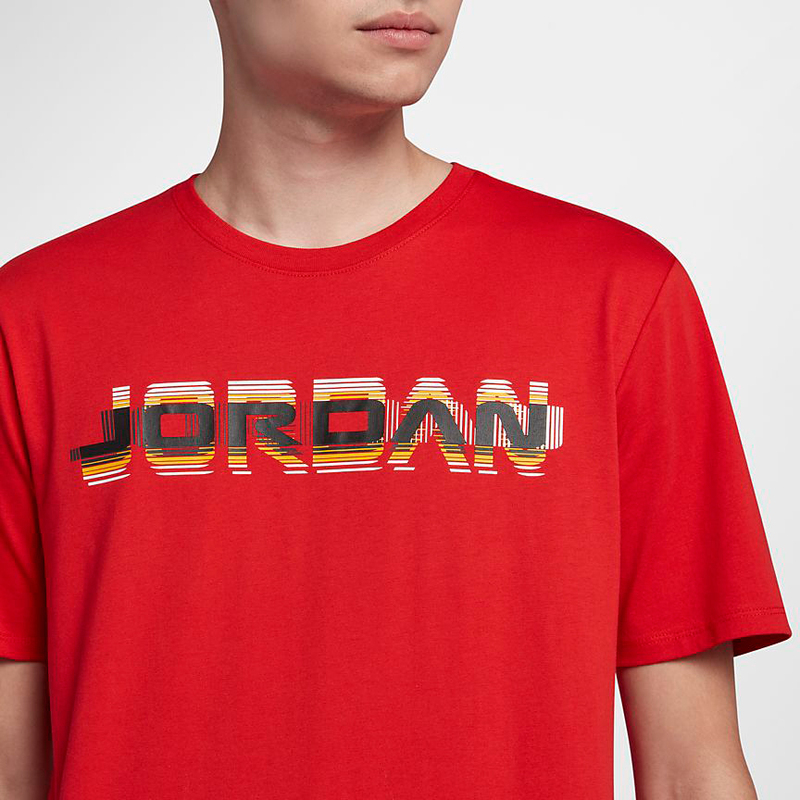 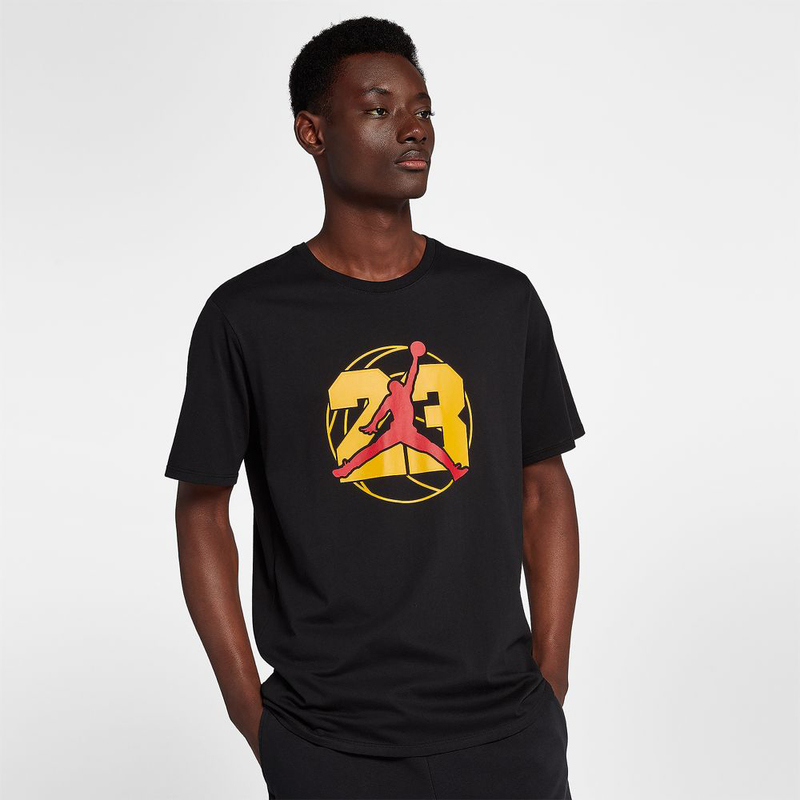 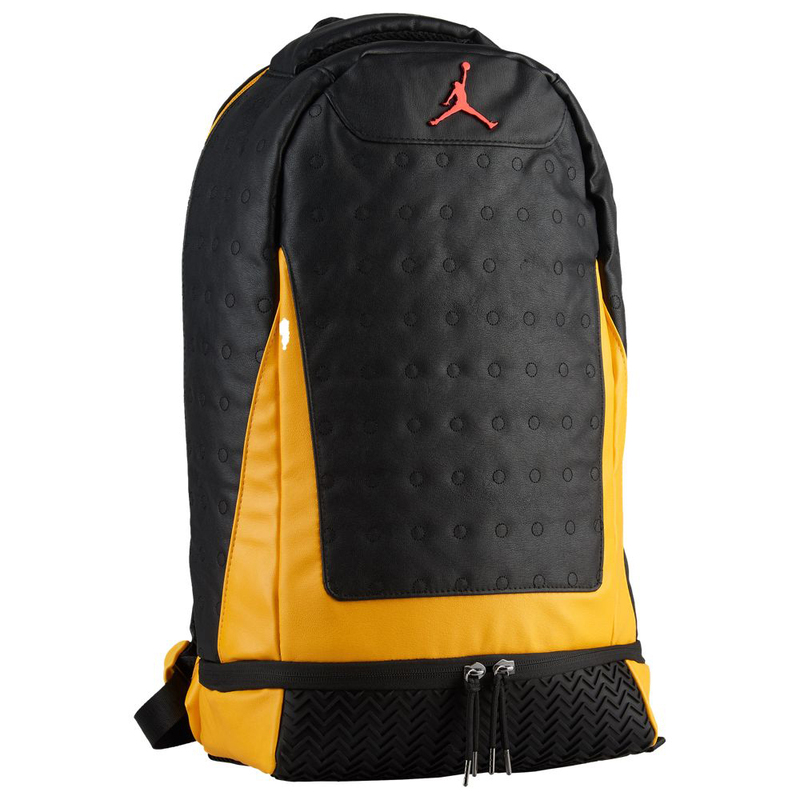 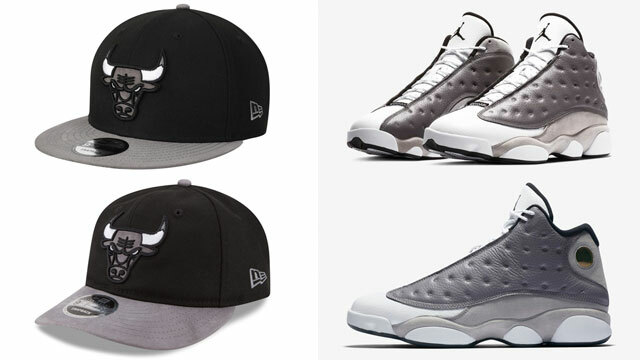 Giving a nod to Melo’s Oak Hill team colors, the Air Jordan 13 Retro shoes, matching apparel and accessories combine black, red and gold, with a few Jordan Retro 13 T-Shirts, plus basketball shorts, pullover hoodie, snapback cap and backpack to complete the look. 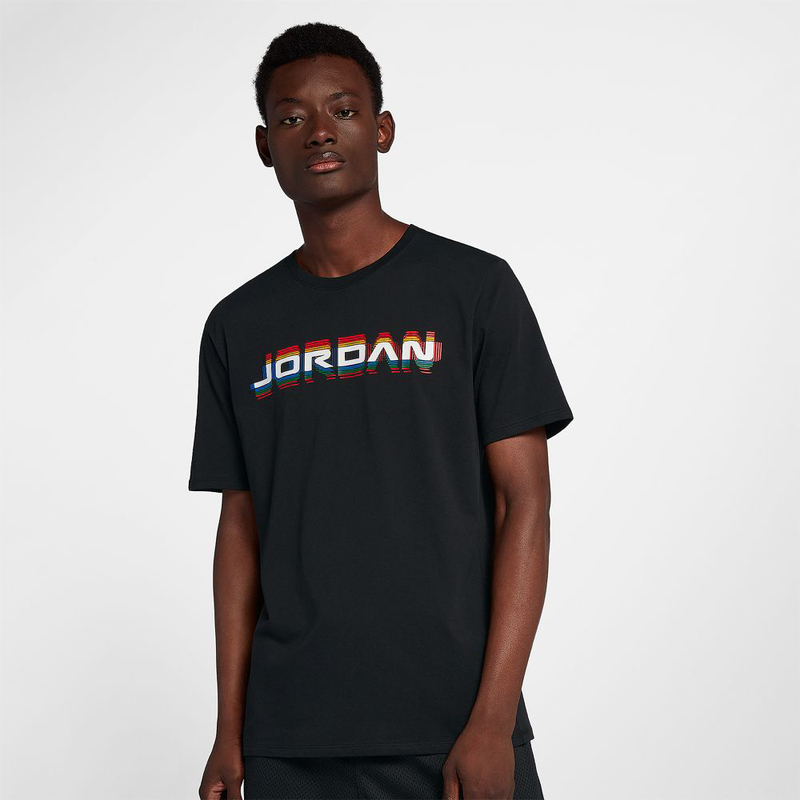 The kicks release on September 15th with the full collection available to buy below.